Who doesn't like wearing a good denim ? 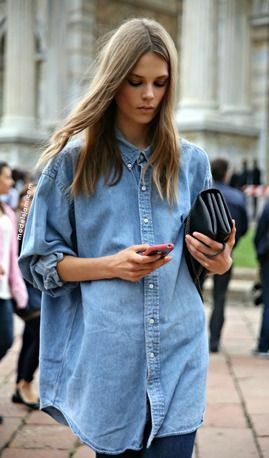 It can be a shirt, jacket, dress, skirt or jeans the fabulous denim doesn't get old. If I look at my outfits most of the times I always have a denim item, it just this denim thing right ?! What is your favourite denim item to wear ? Lovely looks! I think I prefer the tunic and the boyfriend. I love denim, especially denim on denim! I think that the must of the season is absolutely the denim jacket!! I have a chambray top that I wear to death :) Also, I'm loving the flared jeans that are coming back into style! Great photos! Nice collection of denim going on! THE 3 LOOK IS MY FAVOURITE ! ;D simply and perfect ! So in love with the denim and knit coats! what a great post! 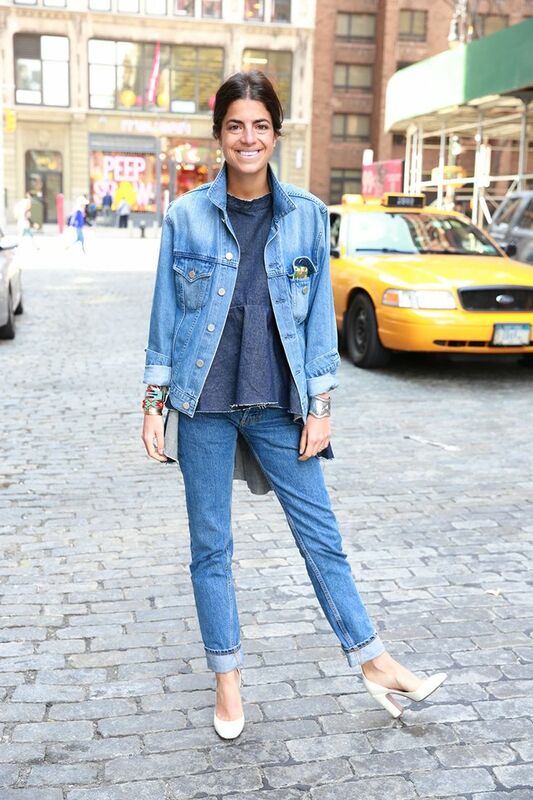 loving all these denim inspirations!